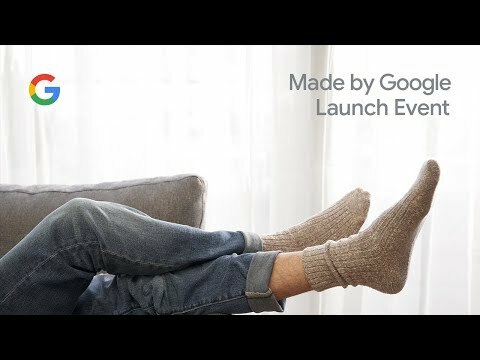 Find out what Google has been up to this year so far. The company today announched the launched several products ranging from smartphones, tablets and smart home devices. Watch what has Google in store for you... You will surely love the new smartphones Pixel 3 and Pixel XL, the Pixel Slate laptop and the home smart device Google Home Hub.